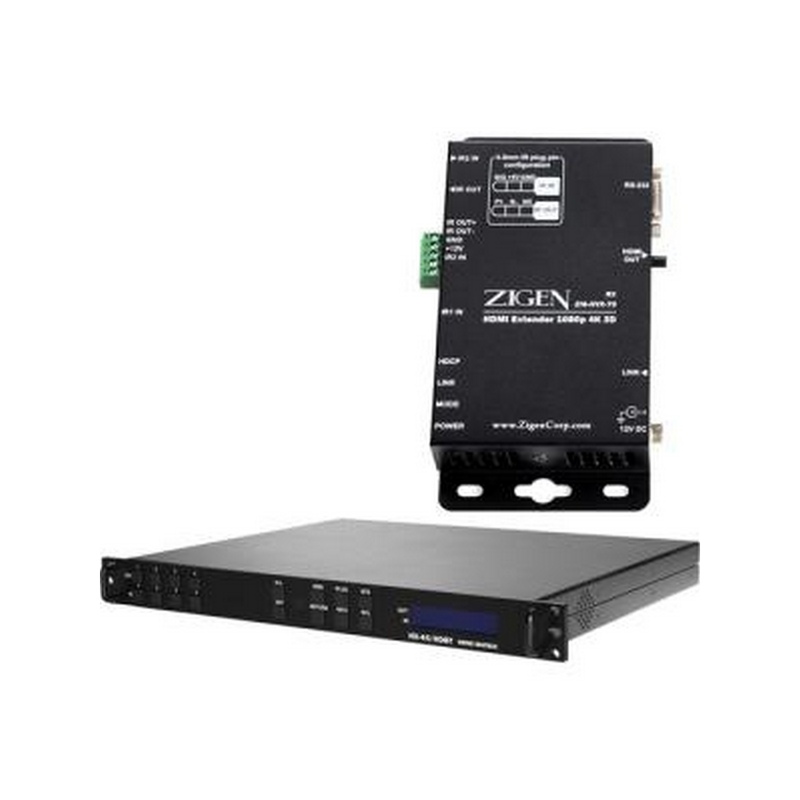 The ZIGEN ZIG-HVX-70 is a HDbase-T transmitter / receiver extender kit for long distance (70M/230-ft) transmission of HDMI video and embedded audio plus bi-directional control signals over a single CAT – 5 /6 /7 type cable. 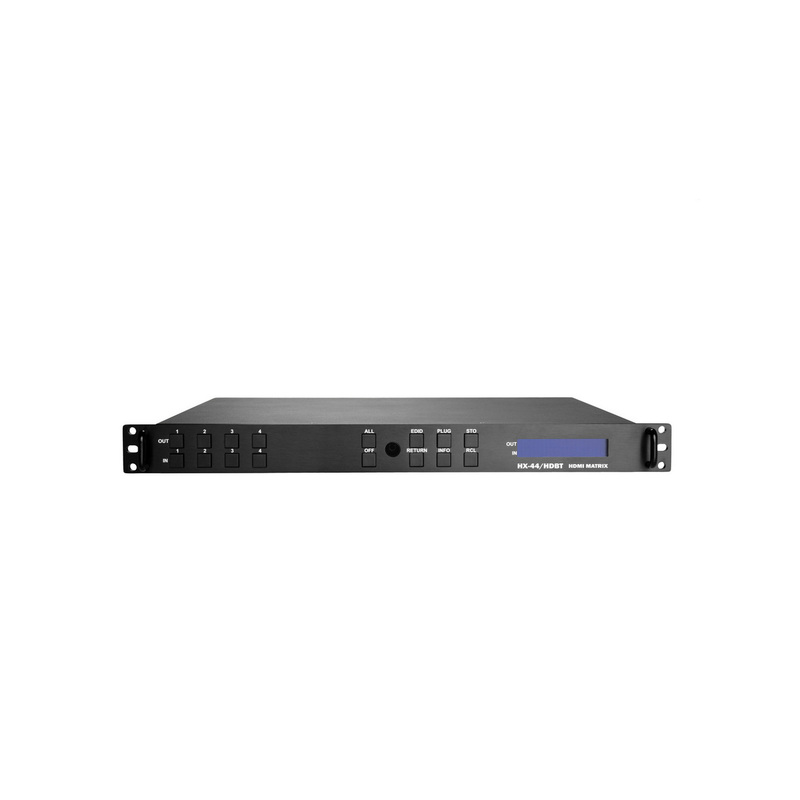 The ZIG-HVX-70 can be used as a point-to-point solution or integrated with Matrix switching equipment to extend inputs or outputs to remote locations. 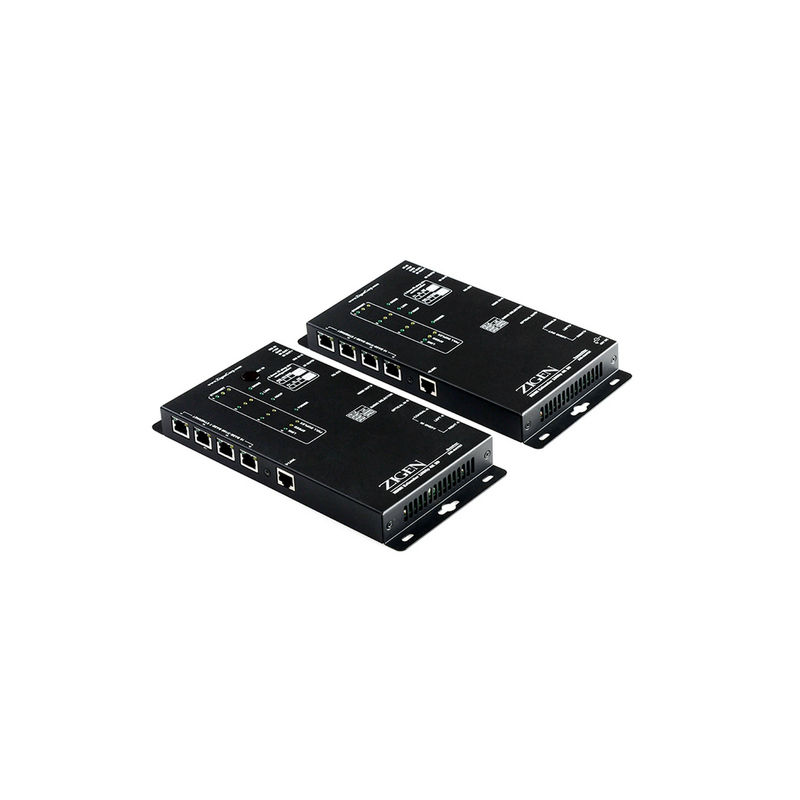 The transmitter and receiver set supports simultaneous transmission of bi-directional RS-232 and IR signals from a control system, providing remote control to source equipment or displays. 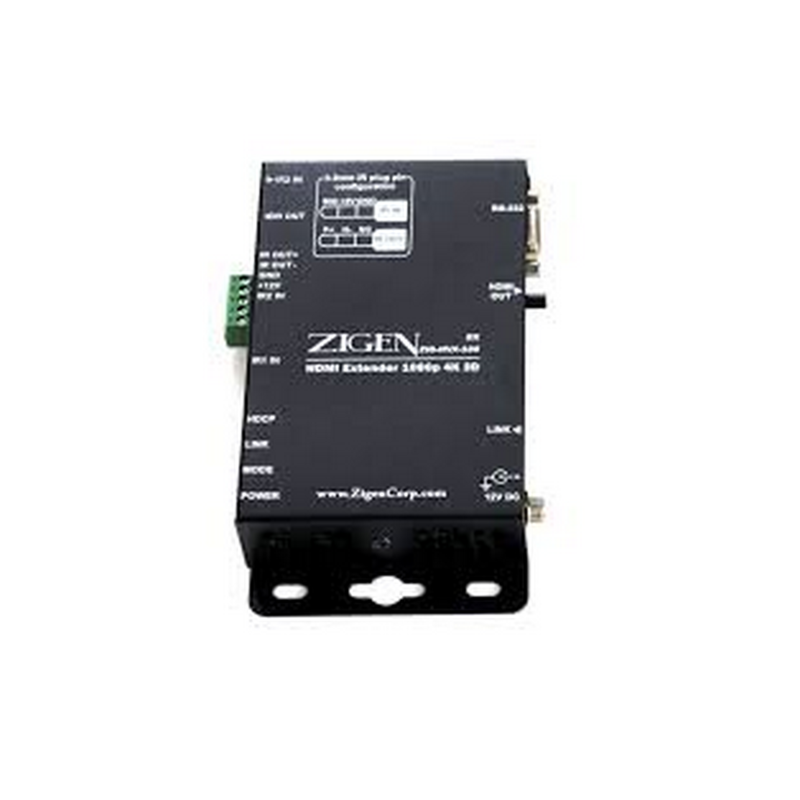 In addition, ZIG-HVX-70 comes equipped with dual voltage IR receiver / emitter in /out ports with phoenix or 3.5mm. 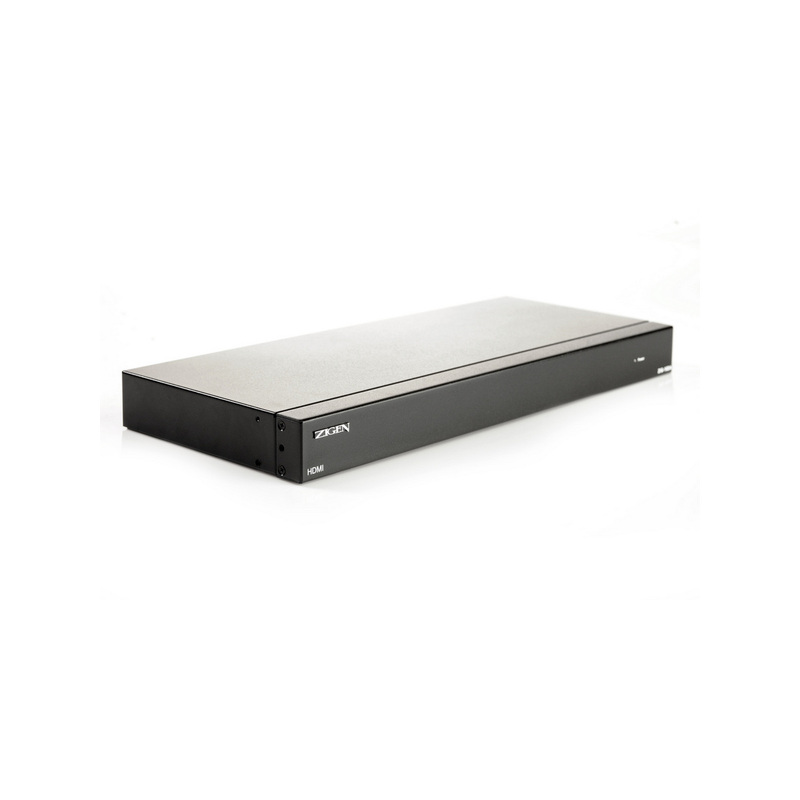 ZIG-HVX-70 is Compliant with HDMI 1.4, 3D, HDCP, DVI – D standards. 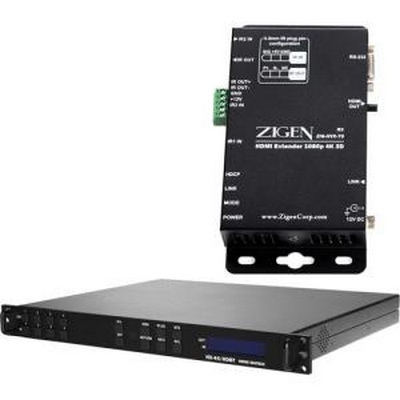 The ZIG-HVX-70 HDbaseT HDMI Extender Kit from Zigen is comprised of a local transmitter and a remote receiver unit and is used for long-distance transmission of HDMI video and embedded audio plus bi-directional control signals over a single CAT 5/6 cable. 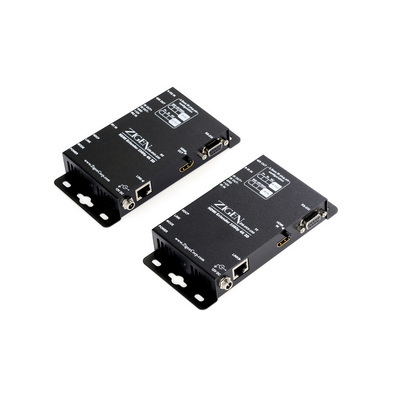 It can extend signals up to 228' away. 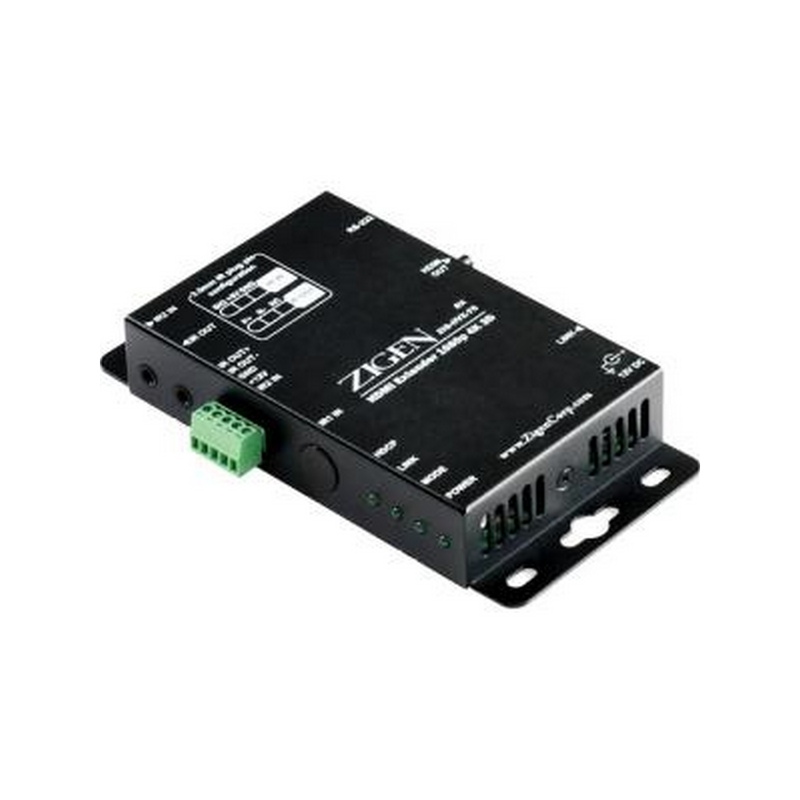 The ZIG-HVX-70 can be used either as a point-to-point solution or with Matrix switching equipment to extend inputs or outputs to remote locations. 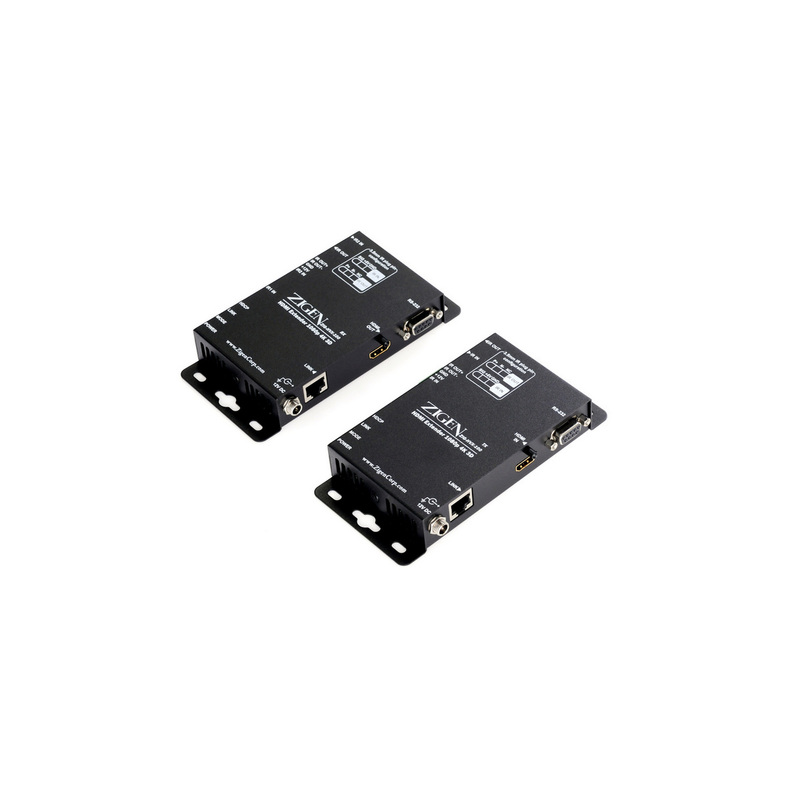 The transmitter and receiver set supports simultaneous transmission of bi-directional RS-232 and IR signals from a control system, providing remote control to source equipment or displays. 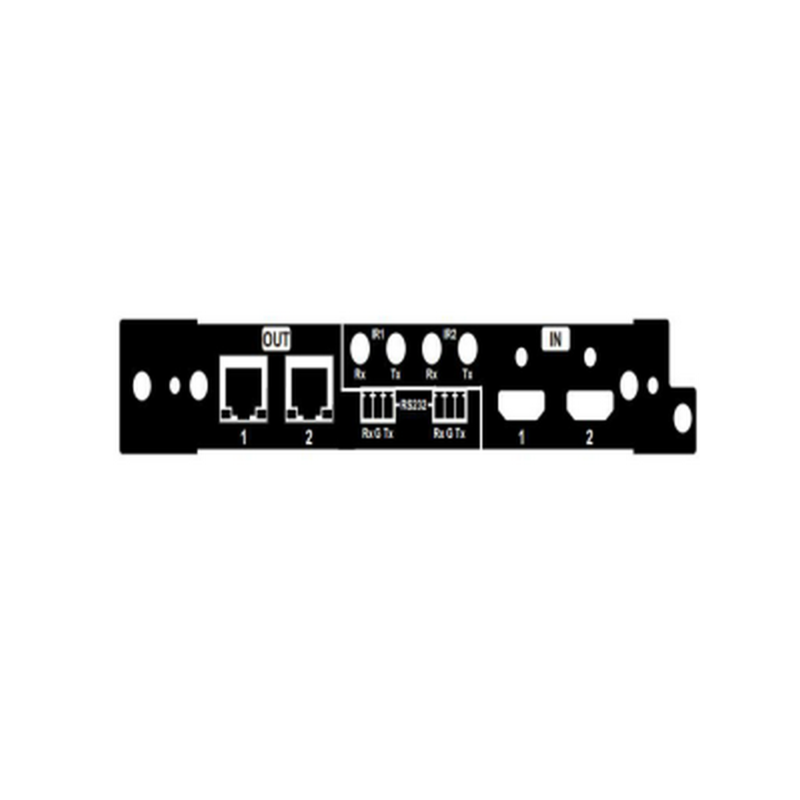 This kit comes equipped with dual voltage IR receiver/emitter input/output ports. 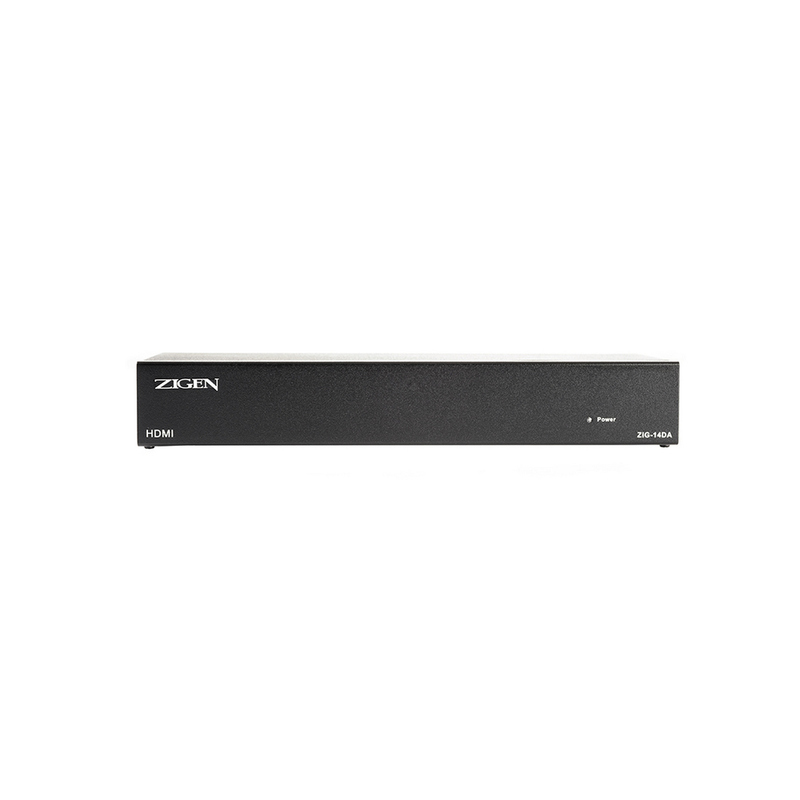 The black HX-88 Modular 8x8 HDMI Matrix Switch (Chassis Only) from Zigen is designed for applications that require routing of high resolution digital video signals. 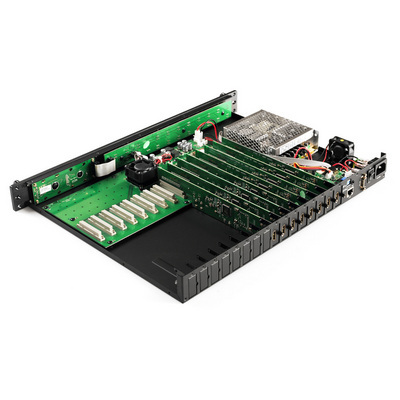 The HX-88 chassis can be fitted with up to 8 HDMI input and 8 HDMI output cards (sold separately) to achieve 8 x 8, 1 x 1, 1 x many, or many x 1 configurations. 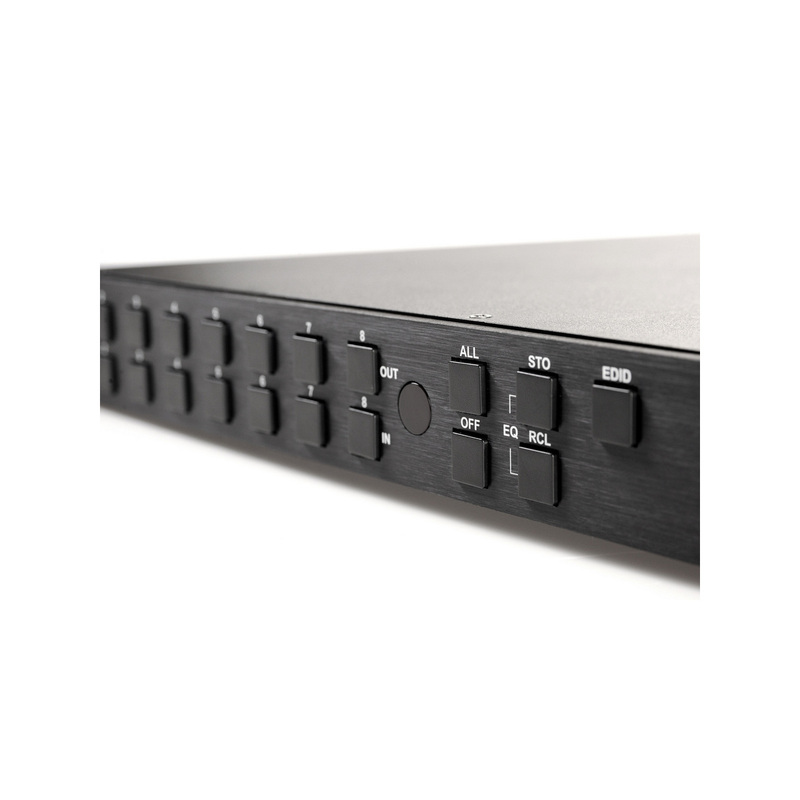 The matrix switch is HDMI 1.3c compliant and supports resolutions up to 1920 x 1200 (PC) and HDTV 1080p /60 (HDTV). The HX-88 Matrix Switch provides simultaneous distribution of any input source signal to one or more HDCP compliant displays (all-to-one / one-to-all combination). 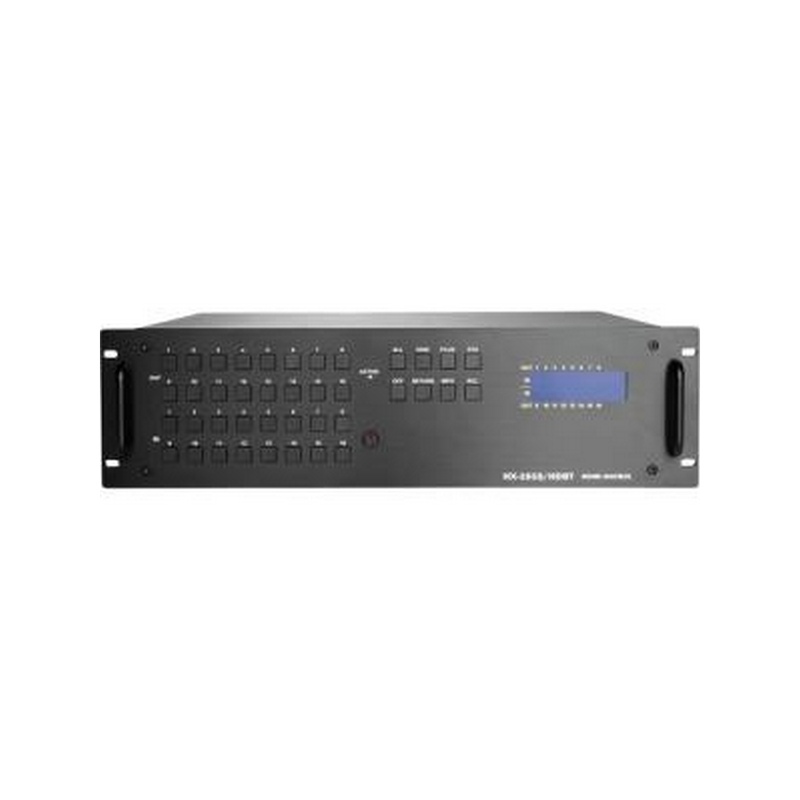 It also offers the ability to save 8 frequently used I/O configurations as presets. 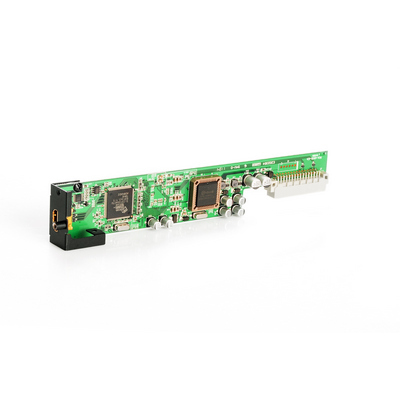 HDMI input and output module cards (sold separately) allow the HX-88 to be configured at up to 8 inputs and 8 outputs. 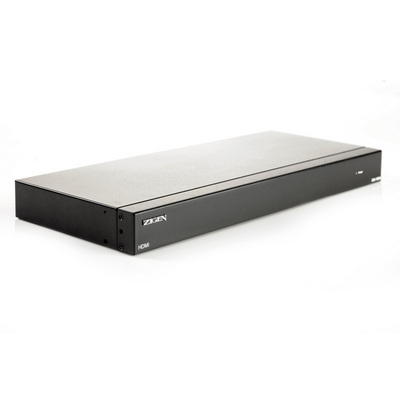 This 8 x 8 matrix switch can be operated via the front panel, or controlled remotely using the included IR remote control, RS-232, or Ethernet. 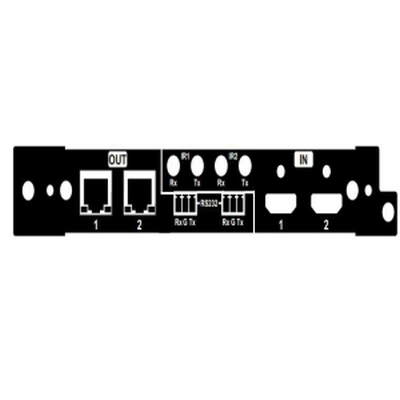 It is suitable for use in bars, restaurants, residential environments, and commercial, medical, military, and government sectors. 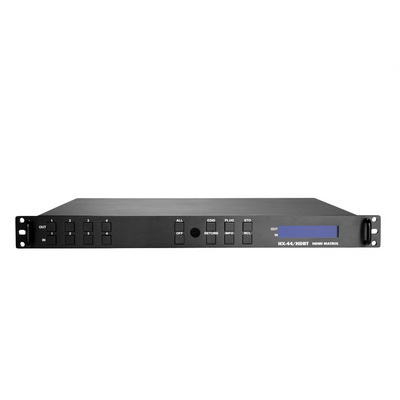 Supports digital video formats in 480i, 480p, 720p, 1080i, 1080p, 1920x1200, 2K and 4K. 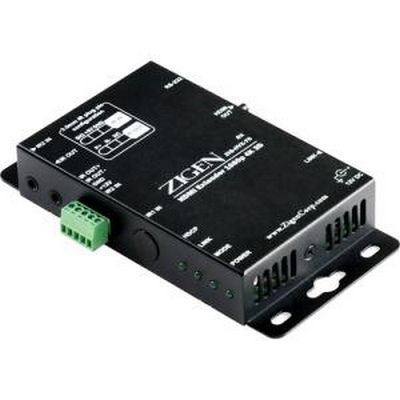 Supports dual voltage IR 5-volt / 12-volt with phoenix connector and 3.5mm. 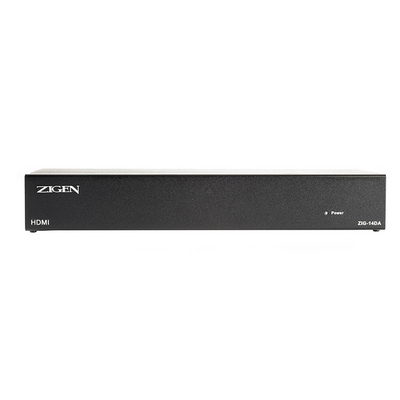 The Zigen ZIG-HAVEX HDMI Digital/Analog/Ethernet Balun/Extender Kit is ideal for the long transmission of HDMI video, embedded audio, 4-port PoE Ethernet switch or digital audio plus bi-directional controls. 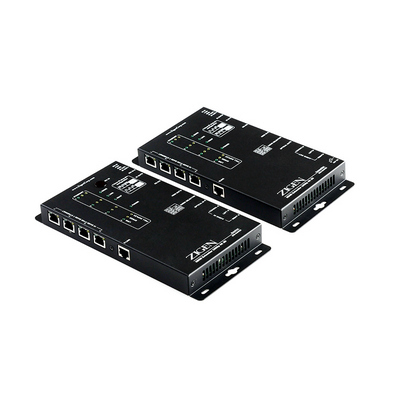 This kit is capable of extending transmissions up to an additional 328 feet using a single Cat6/7 or 260 feet using Cat5e. 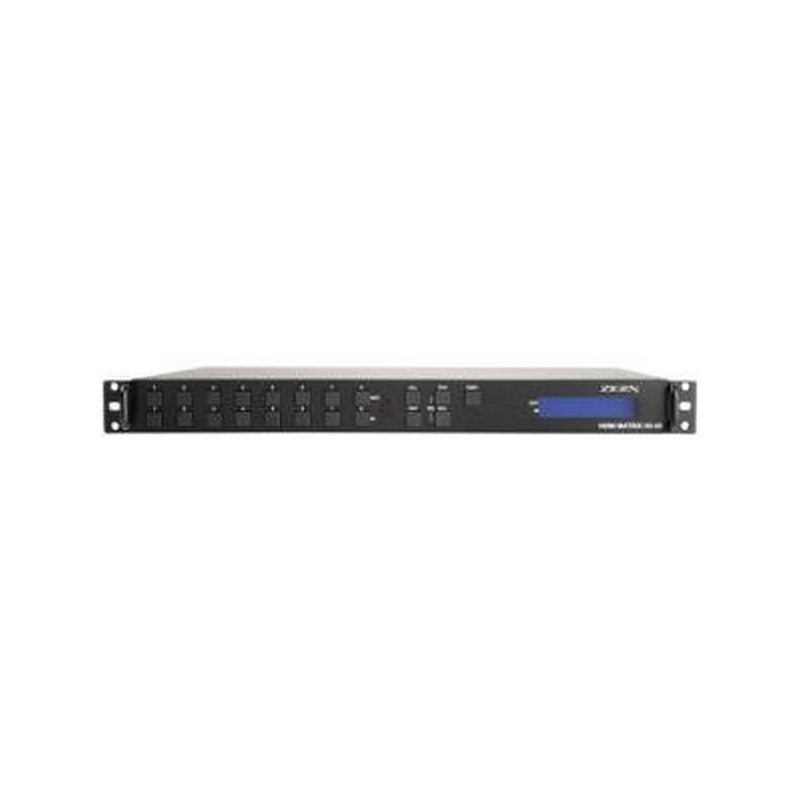 The ZIG-HAVEX can be used as a point-to-point solution or integrated with matrix routing equipment to extend inputs or outputs to remote locations. 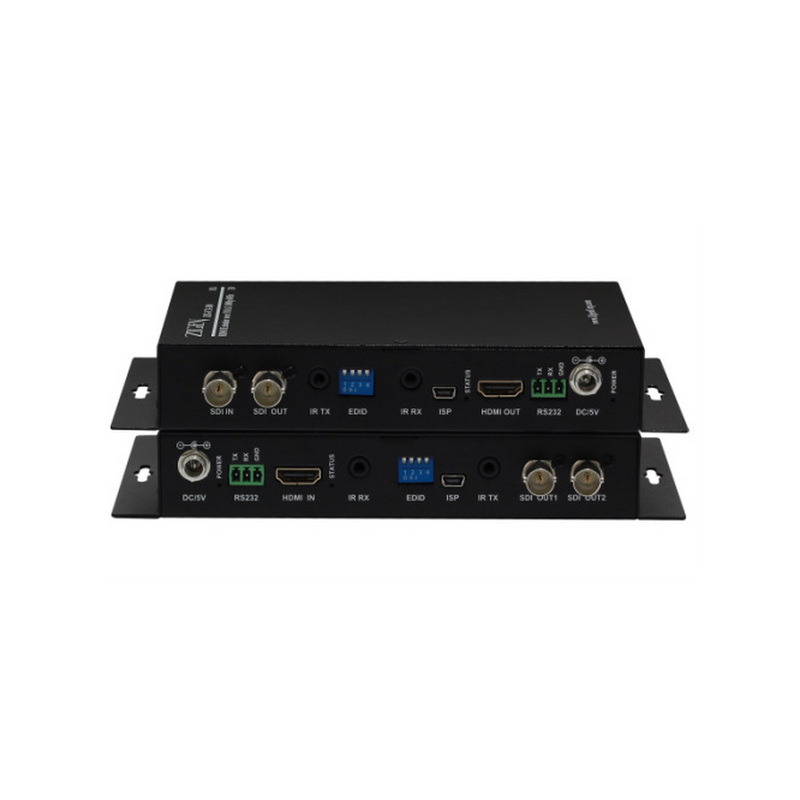 The transmitter and receiver kit supports simultaneous transmissions of digital or analogue audio back channel, simultaneous transmissions of full duplex 10 / 100 Ethernet and simultaneous transmission of bi-directional RS-232 and IR signals from a control system providing remote control to source equipment or displays. 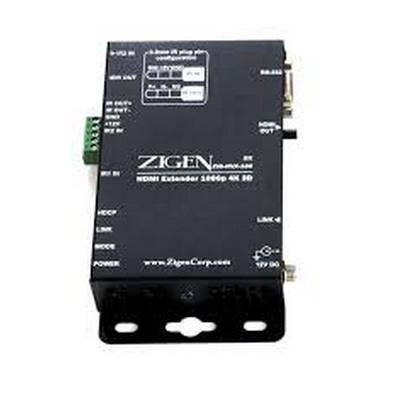 In addition, the ZIG-HAVEX comes equipped with an IR receiver and can also extend IR signals. 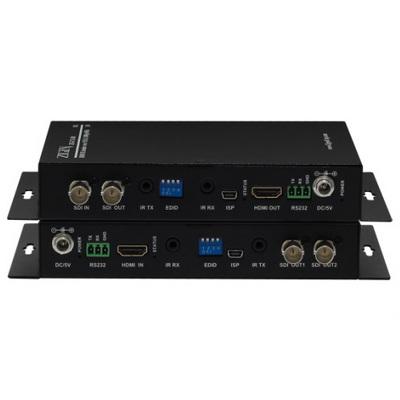 Extend HDMI signal by using a single RG-6Quad COAX cable. 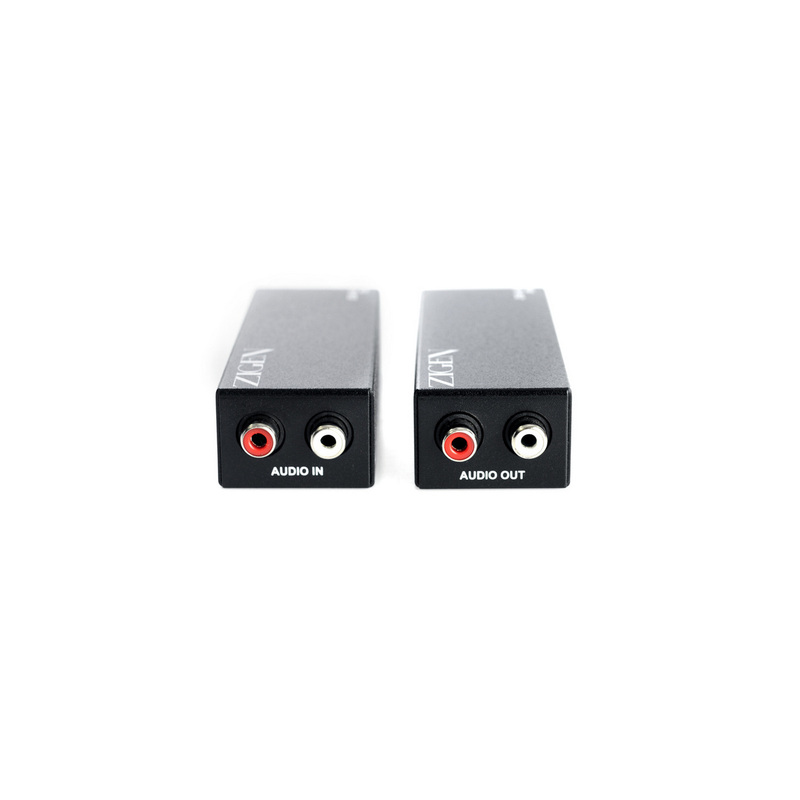 Full HD support: 1080p@24/60Hz, 3D. 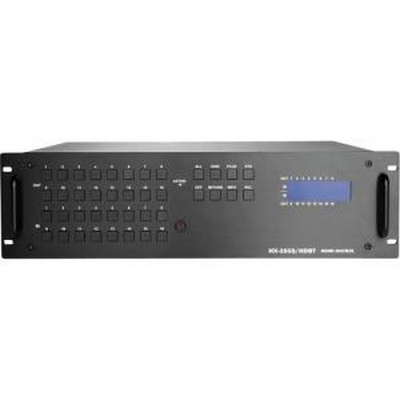 Support high-resolution display up to UXGA, 480p, 480i, 720p, 1080i, 1080p, 1920x1200 deep colors up 12 bits. 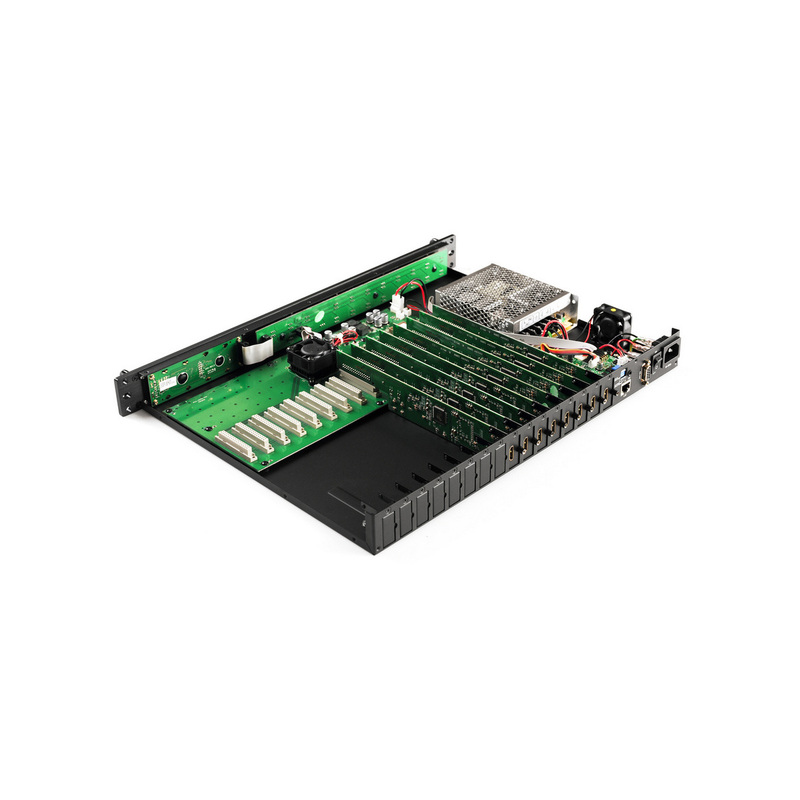 Supports uncompressed PCM 2- Ch. 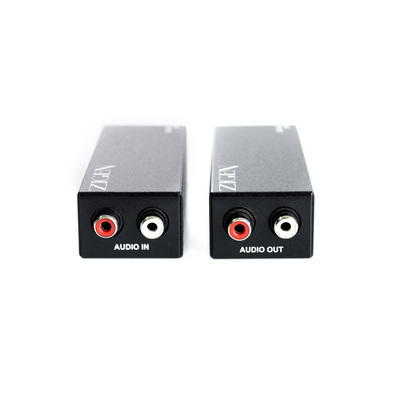 Audio, 5.1, 7.1, DTS-HD, Dolby audio format. 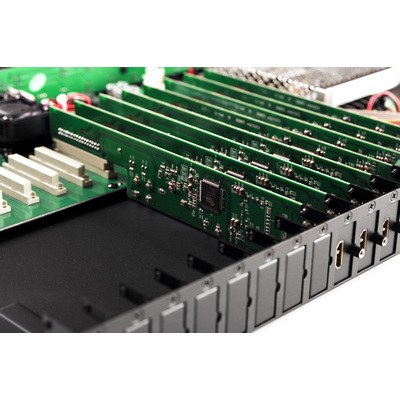 1U rack design. 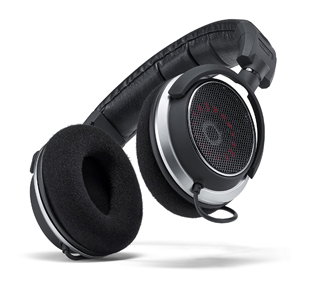 Includes rack ears.